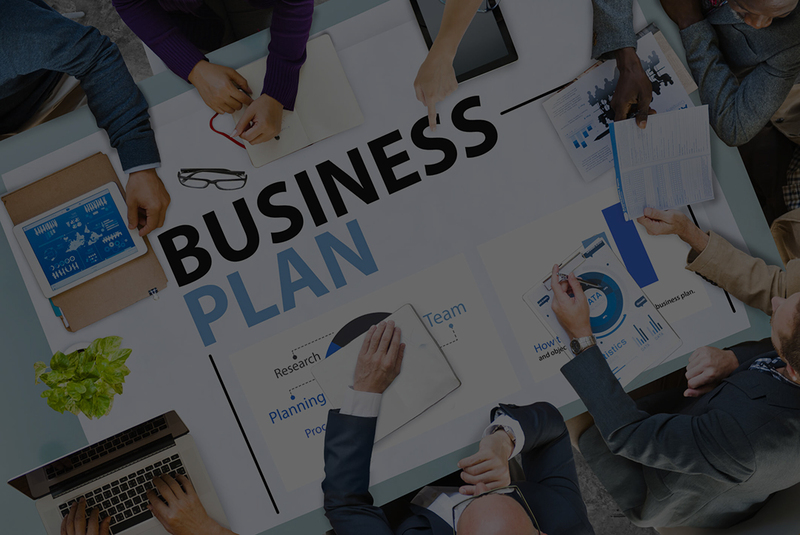 Cyrus is leading IT (Information Technology) Solution and Consulting Company in India, registered under the Companies Act, 1956 of India We provides all type of customize software product development. 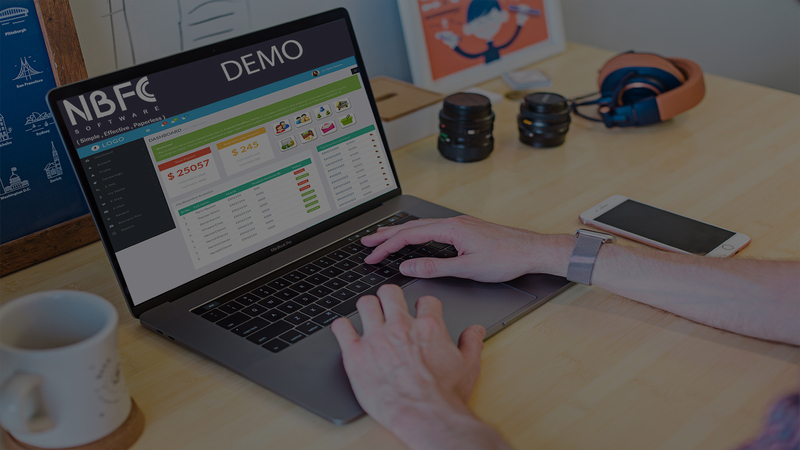 We specialize in providing E-commerce solution, direct marketing software & Mobile software development. cyrus started in mid 2009, with a unique vision of achieving the heights in IT by caring and serving the people. Cyrus values time, knowledge, innovation, client business & collaborates with them to achieve sustainable growth. 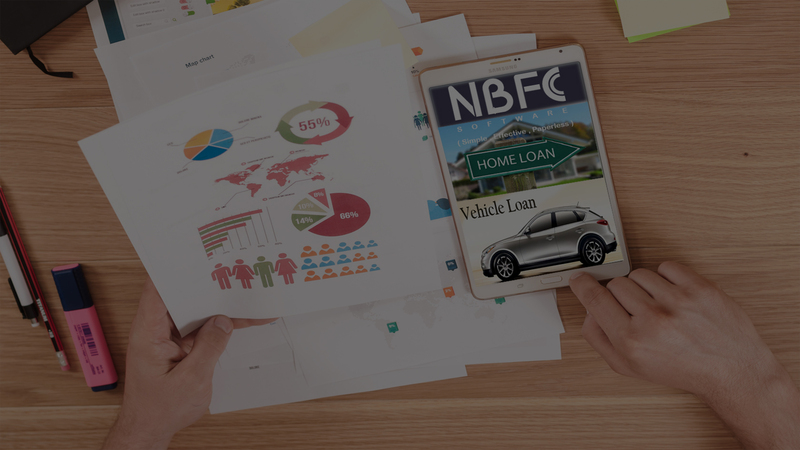 Cyrus is providing a best in class NBFC Loan Management software to manage all the Loan Related operations those are required to run an NBFC (Non Banking financial Company), Our Brand as Loan Blaster. Loan Blaster is a software product exclusively designed and developed for all type of Loans. Its fully Real Time Web-based application for Multi state, Multi branch, Multi Loan Companies. It can be customized according to client's requirement. Cyrus is providing fully secured web based Loan Management Software used all type of Loans Users can easily create a Paperless Loan File and process further for Loan Approval online We covers entire life cycle of a loan Management right Like: Loan Product definition, File Processing and documentation, Loan Amount Calculation, Billing, processing of Loan Accounts, foreclosure, and termination Cyrus provides document management solutions for all type of Loan Companies. 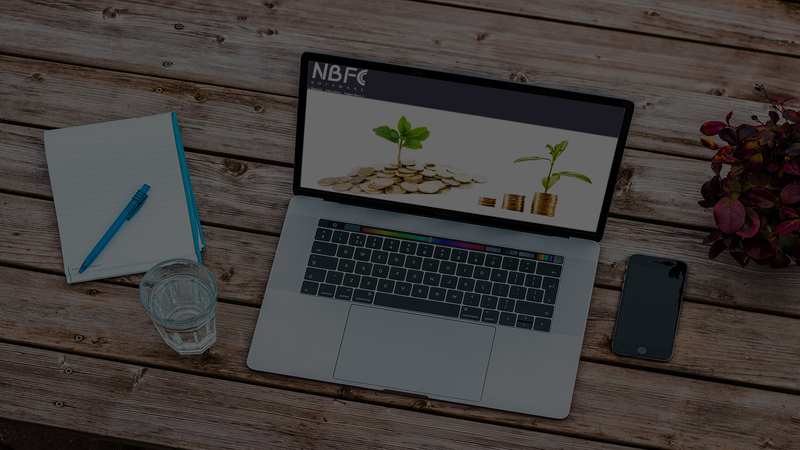 Non-banking financial companies (NBFC) and Banks both perform almost similar services to the customers. 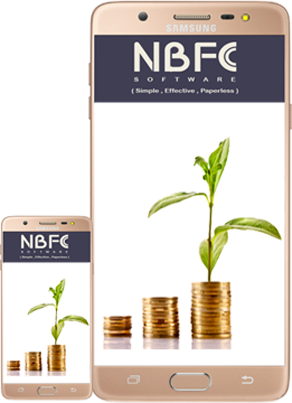 The main difference between NBFC and bank is that unlike banks, an NBFC cannot issue self-drawn cheques and demand drafts. Cyrus is one of the best company in software Industry, who is working towards to achieve its goal in the field of IT, we will all the very best for them? We would to thank each one of its members for their valuable support and efforts"
When I thought to start a new Concept, that time I searched on net and found Cyrus, In start I had only a Mission and vision.They have a good team that has experience and their team was very patient with me. Thanks to Cyrus. would like to take this opportunity to thanks everyone at cyrustechnoedge.com Services for always being kind and helpful. And I really appreciate the manner that was done by all staffs who I have been dealt with.